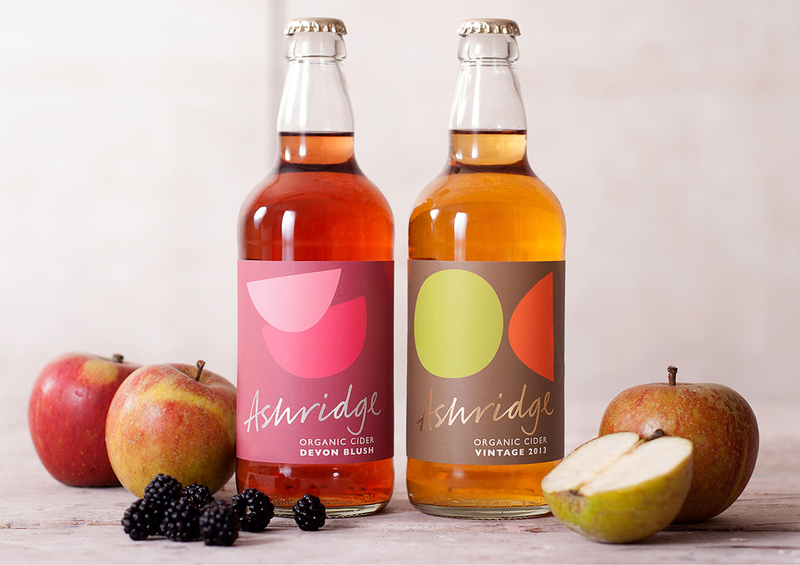 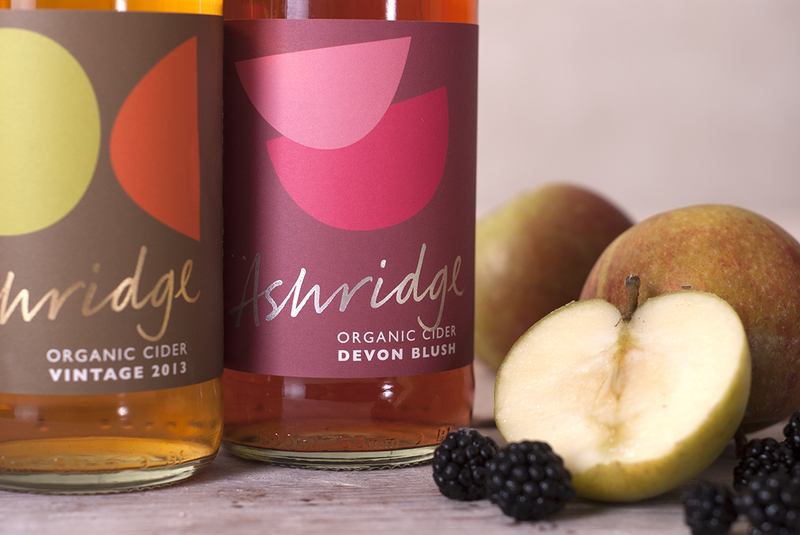 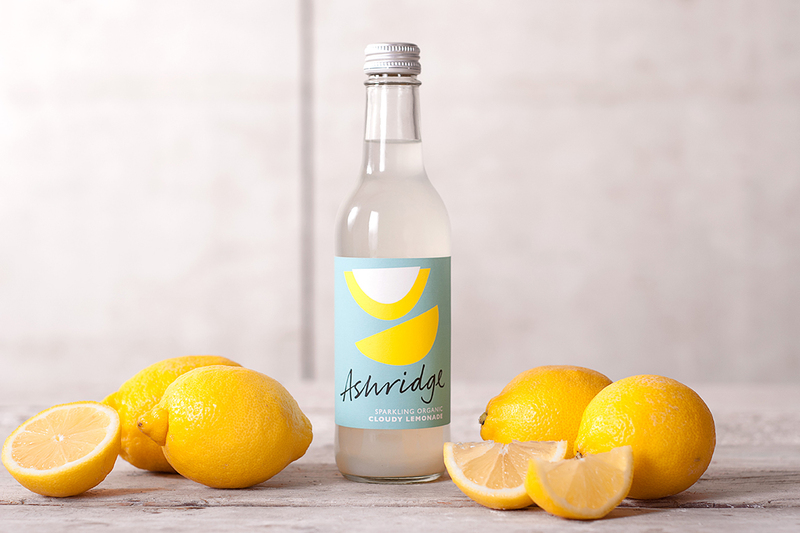 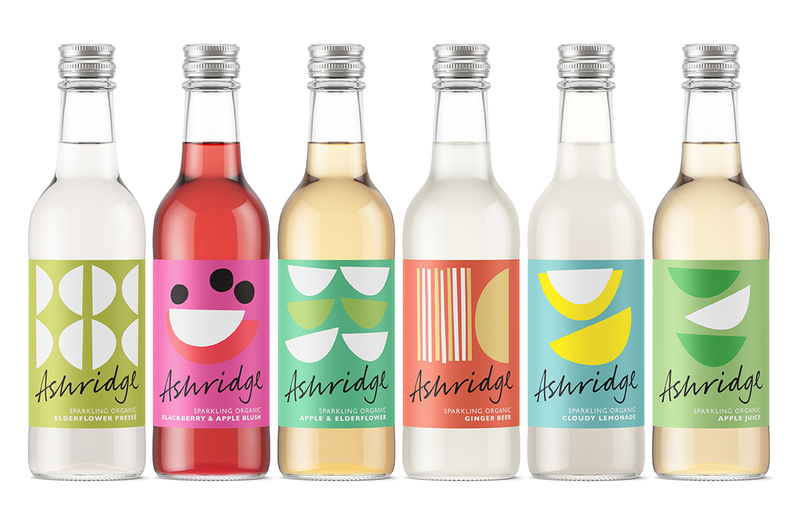 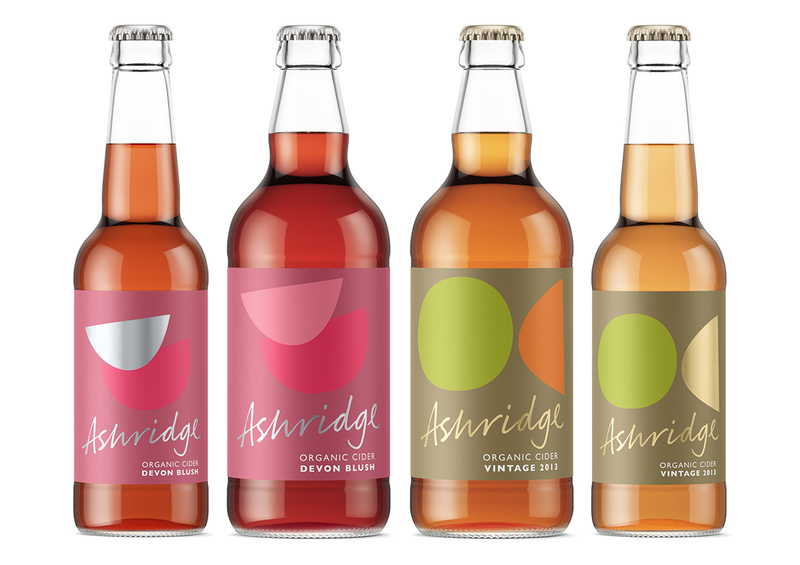 When Devon-based Ashridge Drinks asked us to create a new identity and language for their premium and organic ciders and soft drinks, we were determined to challenge the category. 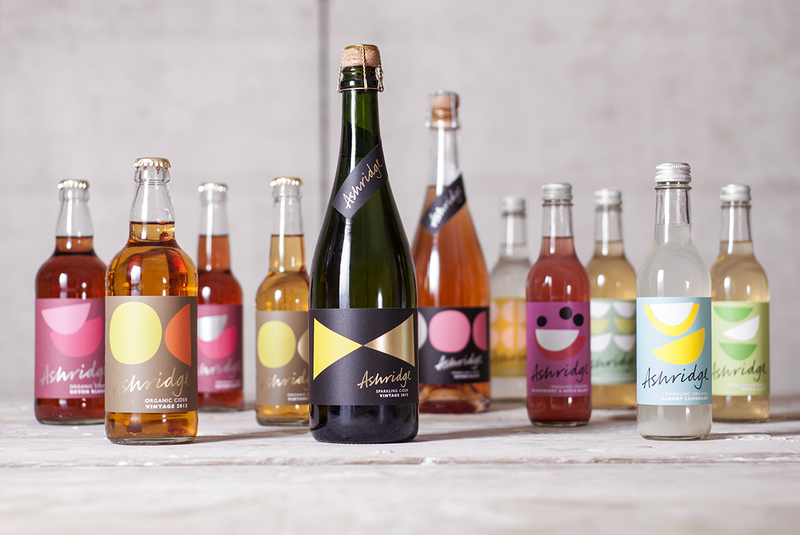 The depiction of fruit remained vital, but we were able to approach it in a more symbolic way, creating miniature works of modern art using abstract fruit shapes to differentiate flavour and variant. 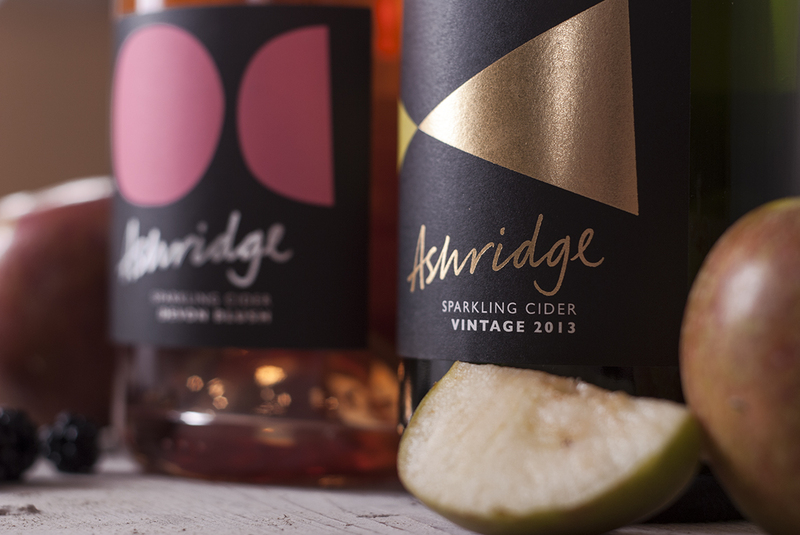 Combined with our brand line — The Art of Fine Drinks, and a foiled signature-style logotype, the identity highlights the exquisite craft on which Ashridge has built its reputation. 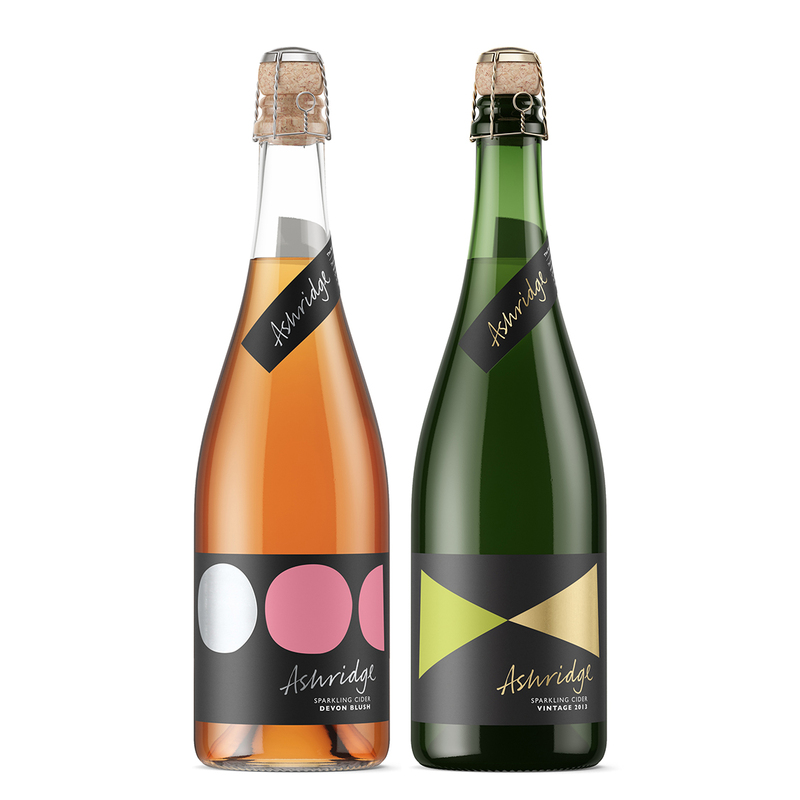 Vibrant yet premium, the identity possesses the flexibility to work in harmony across the brand’s entire portfolio, from sparkling champagne-style ciders, organic vintage ciders and non-alcoholic fruit drinks.